1950s Col. Lars Johnson's efforts result in federal recognition of the 8144th Air Base Squadron. 1960s The 144th ATS (Light) is given an upgrade to Medium. 1970s Lt. Col. Dempsey Anderson becomes the first AKANG member to receive the Meritorious Service Medal. The citation notes he personally recruited 60 new members to the group. 1980s 176th Group becomes the first Air Guard unit in the country to score an "outstanding" on a formal Aircrew Standardization/Evaluation Test (ASET) inspection. 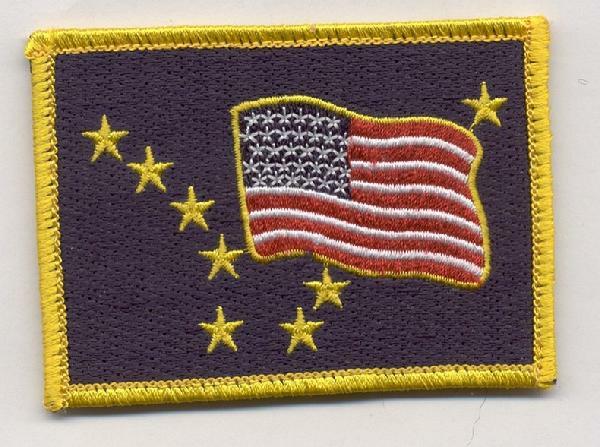 1990s 210th Air Rescue Squadron activated. 168th Aerial Refueling Squadron grows to Group size, doubling its number of KC-135 "Stratotankers" from four to eight. 2000s No official history has been published. 2010s No official history has been published. 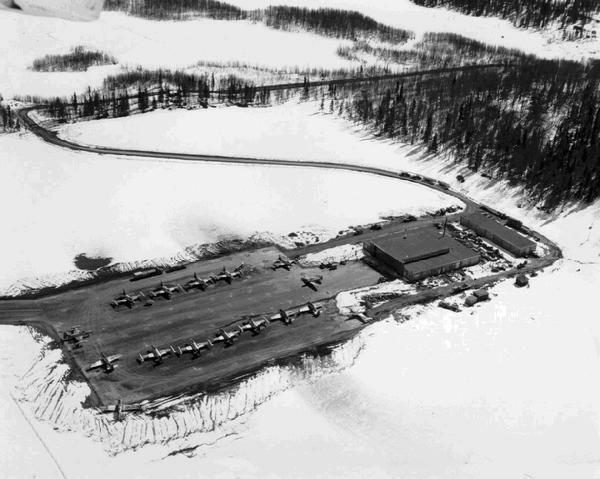 In spring of 1955, the Alaska Air National Guard moved from Elmendorf AFB onto its new base of 77 acres at Anchorage International Airport. 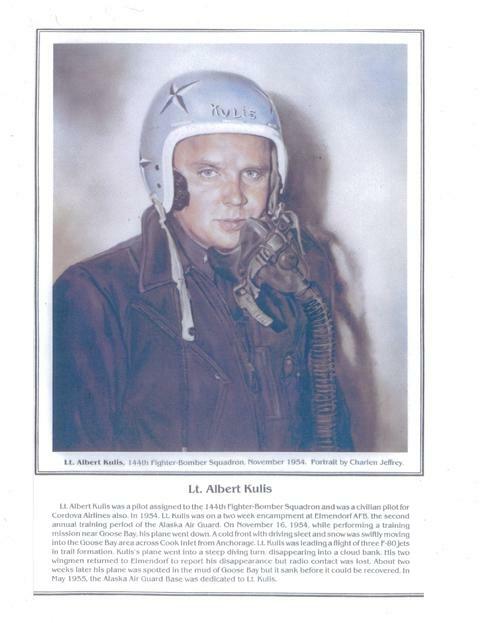 After an informal vote, the base was named and dedicated in honor of 1st Lt. Albert Kulis, an AKANG pilot killed in his F-80 in November 1954. When re-designated the 144th Fighter Interceptor Squadron in 1955, the F-80s were exchanged for new F-86 �Sabre� fighter jets. That designation also proved short-lived. In October1957 the unit would be re-designated the 144th Transportation Squadron (Light) and turn in its F-86 Sabres for C-47 �Gooney Birds�. The 144th would be in the airlift business for many years to come. In May 1960, the 144th Air Transportation Squadron�s aging C-47s were replaced by larger C-123J �Provider� tactical airlift transports. 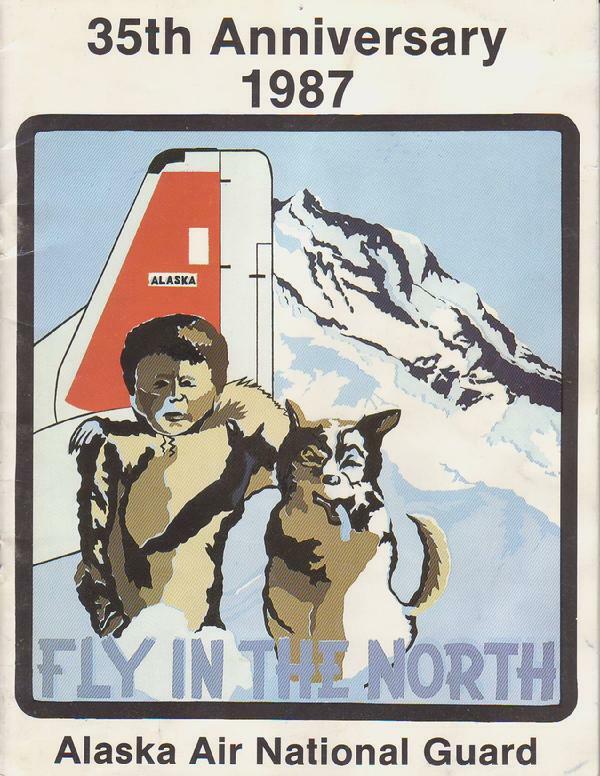 In 1969, the Alaska Air National Guard was designated the 176th Tactical Airlift Group (TAG). The TAG retained the 144th Tactical Airlift Squadron as its flying unit. By 1970, four flights/squadrons had been organized to perform the flight operations, maintenance, supply and support functions. The 176th Tactical Dispensary, the 176th Communications Flight, and the 176th Civil Engineer Flight were also added to give the TAG a �total react capability�. The 176th�s focus on tactical airlift missions would not change. In fact, it was to be expanded, and the TAG was now authorized 750 positions. In 1976, the 144th Tactical Airlift Squadron�s mission was changed to worldwide airlift and converted to C-130E �Hercules� aircraft. In 1985, the C-130Es were exchange for C-130Hs, which the 144th flies today. In 1986, the 176th Tactical Airlift Group was re-designated the 176th Composite Group in recognition of its newly diversified components. The 168th Air Refueling Squadron (ARS) started life in 1986 as the 176th Tactical Airlift Group�s Eielson-based Detachment 1. By the end of the decade, the 168th had reached operational maturity. It was re-designated the 168th Air Refueling Group and began operating independently of the 176th. 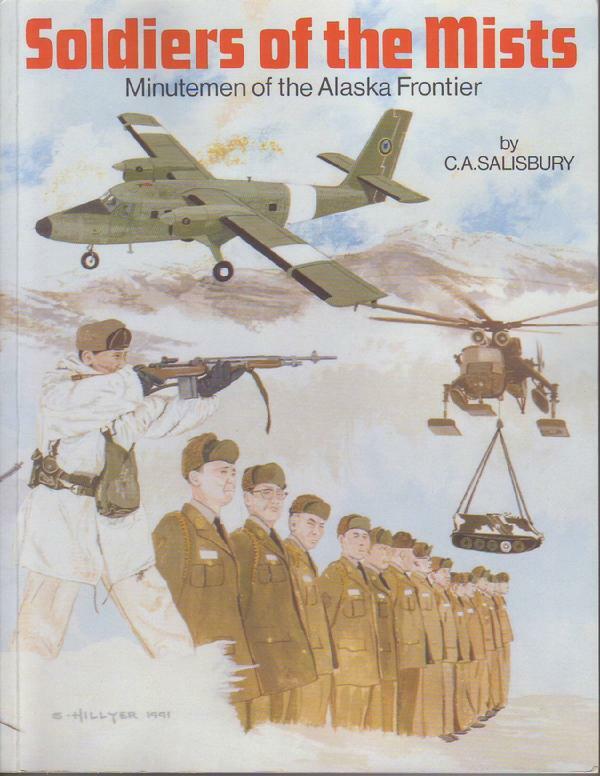 In 1987, the Air Force announced that Elmendorf�s famed 71st Aerospace Rescue and Recovery Squadron was being deactivated. In early 1989 the 210th Air Rescue Squadron (ARS) began hiring its first full-time personnel. From April 1989 through June of 1990, the maintenance and operations personnel trained on UH-60A Black Hawks on loan from the National Guard Bureau (NGB). In June 1990, The 210th ARS became the first U.S.-based rescue unit to receive the new MH-60G Pave Hawk helicopters. Three others arrived by August. The MH-60Gs were re-designated HH-60Gs in 1992. In November and December the first of the 210th�s new HC-130Ns tankers arrived. On April 4, 1990, the 210th Air Rescue Squadron (ARS) assigned to the 176th Composite Group was activated. 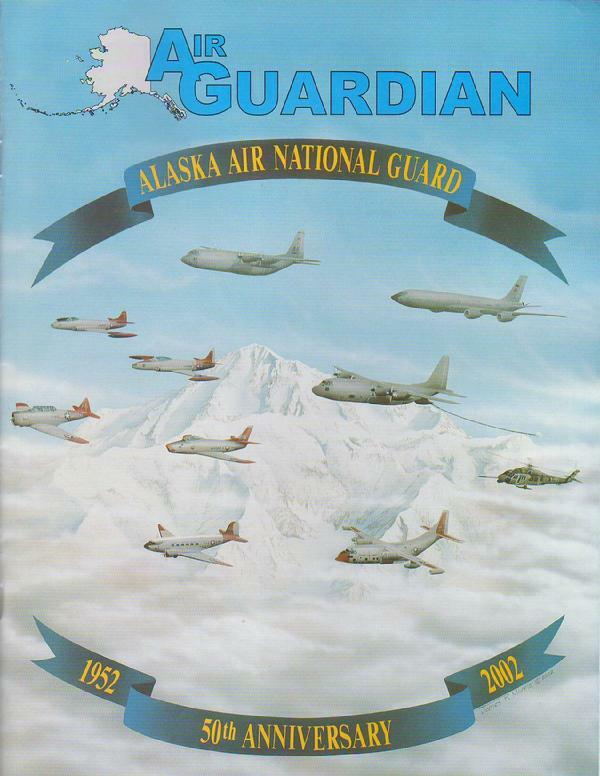 Since January 1, 1990 the rescue operations of the Alaska Air National Guard has completed 1151 total missions using 2609 sorties and 5978.2 hours, resulting in 900 saves and 286 assists. In 2004 the 210th ARS split into three squadrons � the 210th ARS (HH-60G), 211th ARS (HC-130N), and the 212th ARS (PJs).Today the mission of the 210th ARS, 211th ARS, and 212th ARS is Combat Search and Rescue (SAR) � picking up downed aircrew members during wartime. They stand on 24-hour alert, ready to rescue military personnel and civilians stranded in Alaska�s unpredictable wilderness, as requested. 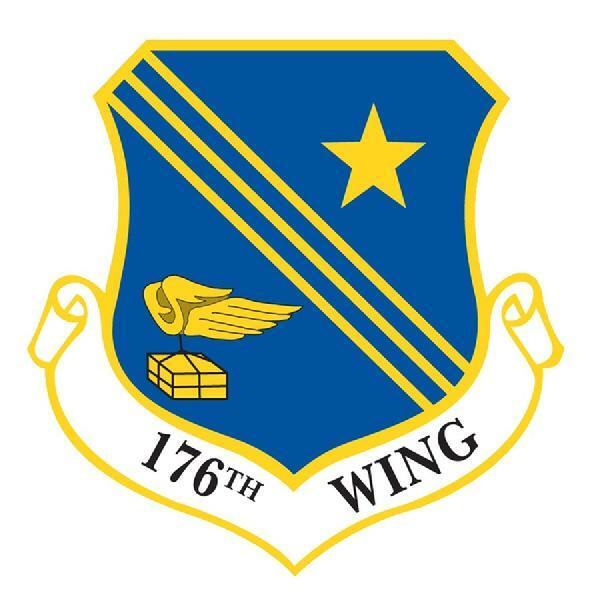 On October 1, 1995, the 176th Composite Group became the 176th Wing. The next month, the organization achieved 120,000 accident-free flying hours. As of Thursday December 14, 2006 the 176th Wing has achieve 189,995 accident-free flying hours. Over the years the 176th Wing has participated in numerous deployments - Operation Desert Shield, Desert Storm, Desert Watch, Operation Iraqi Freedom, Operation Enduring Freedom, Operation Joint Forge, and Hurricane Katrina just to name a few. 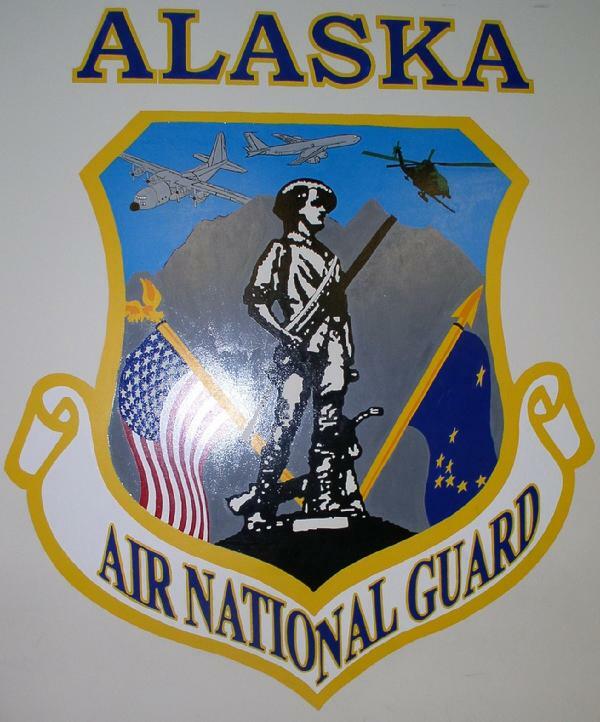 Today, Kulis Air National Guard Base, Anchorage, Alaska, home of the 176th WING, is a busy and relevant Guard base with four flying units � the 144th Airlift Squadron, 210th Air Rescue Squadron, 211th Air Rescue Squadron and the 212th Air Rescue Squadron. 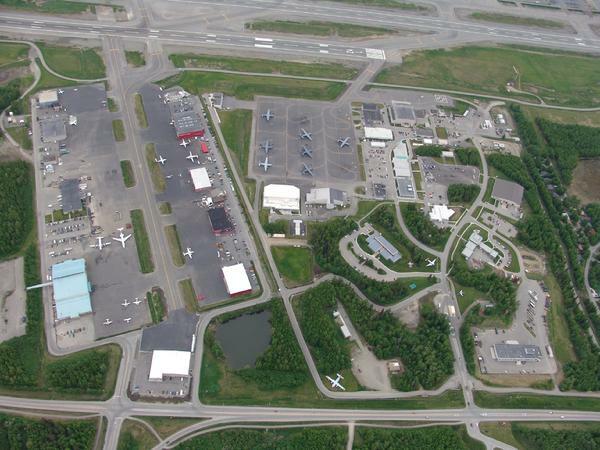 Kulis has grown into 129 acres, 36 buildings, 12 C-130 parking spots, 4 Helicopter parking spots, and 4 aircraft hangars. 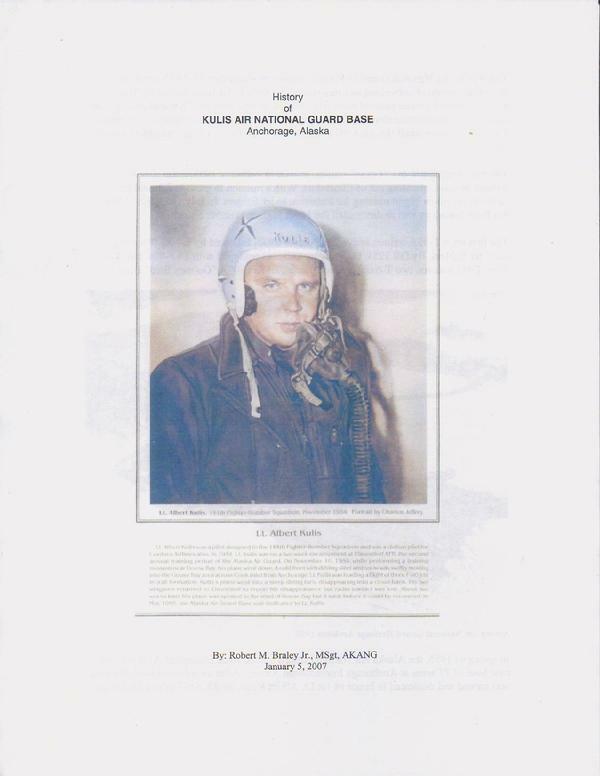 I have started to upload the vintage photographs of Kulis ABG Base that I have in my digital collection. Please feel free to right click on the enlarged images and save your on copy.